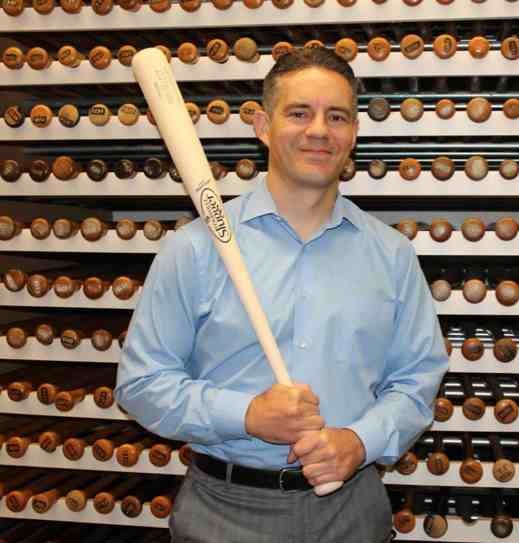 Hillerich & Bradsby Co., the parent of Louisville Slugger, appointed Kyle J. Beaird as its new COO/CFO and Tanee Brewer as its new treasurer. Beaird joined H&B in 2012 as Director of Financial Planning and Analysis. He was promoted to VP Finance in September 2014 and now becomes COO/CFO in the newly reorganized H&B structure after the company’s sale of the Louisville Slugger brand to Wilson Sporting Goods in April. Prior to joining H&B, Beaird served as an investment banker with Legg Mason and Friedman, Billings, Ramsey (FBR) in Washington DC as well as KeyBanc Capital Markets in Denver, CO. Beaird earned his undergraduate degree from Iowa State University in 1997 and his MBA at the Wharton School, University of Pennsylvania in 2003. Beaird is a die-hard baseball fan. He’s also an avid mountaineer having summited Mount Everest in Tibetan China, Denali in Alaska, and a number of other significant peaks in the U.S., South America, and Europe. Beard is also a distance runner and triathlete. He and his wife Jill live in Louisville and have two children, Boden and Bronwyn. Brewer joined H&B as a Senior Staff Accountant in 2009. She was named Assistant Treasurer in 2013 and now assumes the Treasurer role in H&B’s reorganized structure after the company’s sale of the Louisville Slugger brand to Wilson Sporting Goods in April. Brewer is a Louisville native and a graduate of Male High School and the University of Louisville where she earned a Bachelor of Science in Business Administration. She served a combined seven years in the United States Army and Kentucky National Guard, including a two-year active duty tour in Babenhausen, Germany. Brewer achieved Non-commissioned Officer status with less than two years total service and was granted a security clearance. 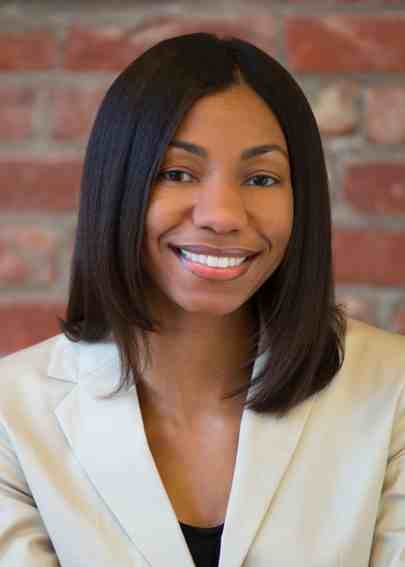 She is a three-time recipient of the Army Achievement Medal and is also a published business writer. Brewer has previously held positions in accounting and finance with National Patient Account Services (NPAS) and the Transit Authority of River City (TARC). 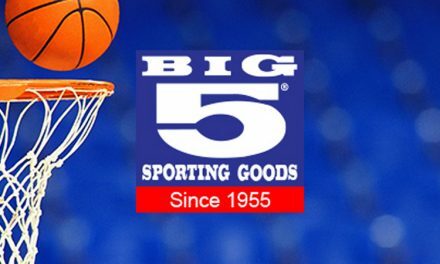 Hillerich & Bradsby Co. is a fifth-generation manufacturer of sporting goods with roots dating to 1859. Based in Louisville, Kentucky, the company makes Louisville Slugger wood bats, the Official Bat of Major League Baseball®, for Wilson Sporting Goods. H&B also owns and operates the world class Louisville Slugger Museum & Factory in downtown Louisville. The company designs and sells Bionic Gloves for a variety of sports and activities. H&B also owns Powerbilt® golf equipment – golf’s oldest family-owned brand  founded in 1916.